Posted on Wednesday, October 15th, 2014 at 18:53. 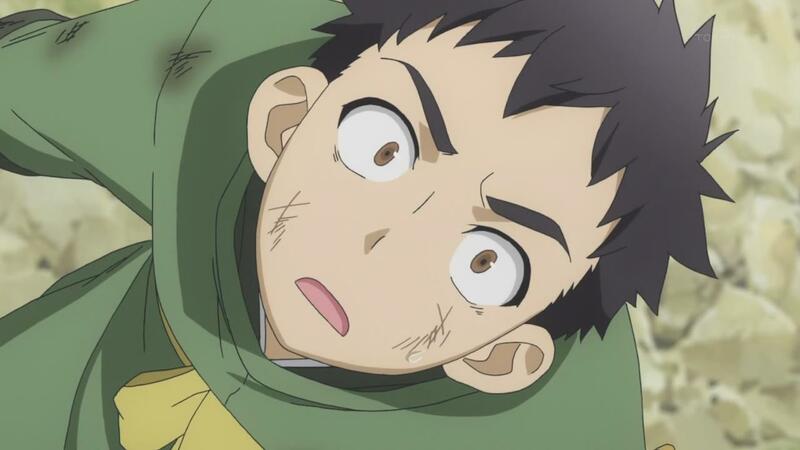 Some of you guys know, but for those who don’t, I’m blogging the Ai Tenchi Muyo! series on my anime blog. Follow the Ai Tenchi Muyo tag link. It seems that this series is in the Tenchi Universe continuity, which I hope is the case since I know how popular that continuity was.